Our females get the best of care, nutrition, supplements and exercise. 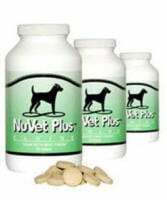 Prenatal care is very important in raising healthy pups and we make sure that our females are in excellent condition during their pregnancy. It has also been shown that the emotional state of the pregnant female can have a positive or negative effect on the temperament of the puppies. Keeping a female happy, comfortable and secure during her pregnancy is very important. that it is the female that attributes 75% of what our puppies will be. That is why we pick incredible females for our breeding program. They have great temperaments and working drive. 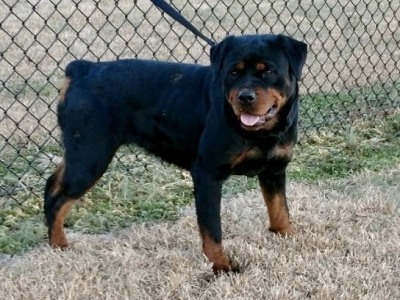 Arthemida is a very sweet girl with awesome looks and excellent pedigree to back it up. She is an import from Serbia and is producing huge puppies. She is an awesome mom. Beta Vom Haus Gold Hill is a super sweet girl off of our very own Ace and Bella. She has a great temperament and awesome looks with a great pedigree. We look forward to seeing what she produces here at our kennels. Hannah Vom Haus Gold Hill is a super nice girl with awesome looks and a pedigree to back it up. She is out of our Brut/Annie litter. 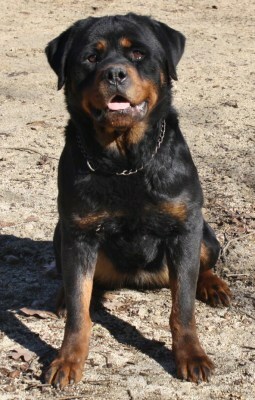 She has a great temperament and is an excellent mom and raises big litters. Rada Vom Haus Gold Hill is from our very own Chance and Fara. She is a super sweet girl with tons of ball drive. She has a awesome head and conformation. She is a great mom and raises beautiful puppies with awesome conformation. Hope Vom Haus Gold Hill is a very nice looking female from our Viking and Barbie litter. She is one of the nicest I have seen in quite some time. She has awesome conformation and is a very sweet girl. Here are our future females for Gold Hill Kennels. We are very excited about what God has given us to have as our own. We give him all the Glory for what is produced here at our kennels.